Coffee lovers all crave one thing, delicious coffee. Coffee like this can be achieved, but you need a couple of key components. Being a society of convenience, even in they way we drink coffee, many of us have not tasted freshly roasted coffee. Some of us are okay with that. 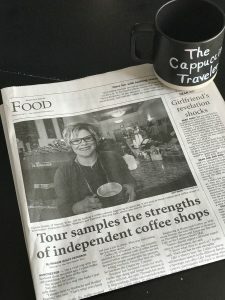 Others, like myself, seek out freshly roasted coffee and can tell a massive difference between the grocery store coffee and freshly roasted coffee. But, knowing the difference doesn’t solve the problem. Coffee does go bad. Air is the enemy to coffee and although I may have just purchased a bag of freshly roasted coffee, I have to drink an entire bag within a few days. Being mindful in how I store it, tryingÂ desperatelyÂ to somehow maintain that fresh taste. By day five, the flavor changes and bitterness is quick to set in. I buy A LOT of coffee. I was actually buying too much coffee at one time, noticing that after a few days it’s flavor changed. It became so bitter, I was tossing it out. Even in my dark, air-tight container, the coffee slowly lost the fresh flavor and became bitter. I knew there had to be a solution out there somewhere! 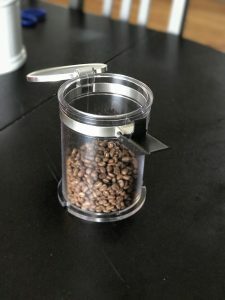 Taking a bag of freshly roasted beans, Â I placed half in my usual air tight, ceramic canister and half in the Coffee Freshness System. Each day I tasted BOTH coffees. The one stored in my canister, the flavor and freshness faded daily and by day five was so bitter and had lost any distinct flavor profile. 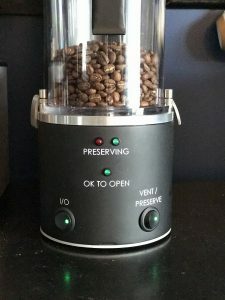 The coffee from the Coffee Freshness System tasted amazing and so fresh, day one, day two, day three, day four AND day five. The taste and flavor profile remained consistent every single day during the five day period. Simply amazing! BUT, the Coffee Freshness system claimed that it could hold the freshness of a coffee for TWO WEEKS! I was up for the challenge! I took another bag of freshly roasted coffee and placed half in my canister and half in the Coffee Freshness System. Would it REALLYÂ be as fresh after TWO WEEKS? 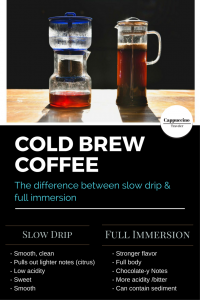 Two weeks to the day, I brewed a cup from my canister and a cup from the Coffee Freshness System. As I tasted each cup, I was speechless! 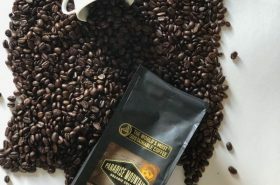 The taste, the freshness, all the flavor profiles and notes from the coffee tasted like I had just opened a bag of freshly roasted coffee beans! The beans from my canister? Well, I couldn’t finish the cup & most of it went down the drain. 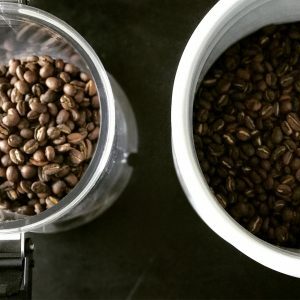 This was the SAME coffee,the same roaster, but preserved two different ways! The difference was stunning! 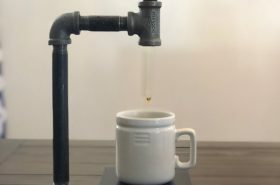 I have three words for this Coffee Freshness System. Amazing. Must Have. 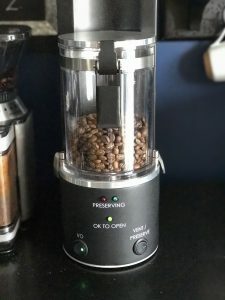 The Coffee Freshness SystemÂ really does preserve the freshness of the coffeeÂ and is worth every penny! 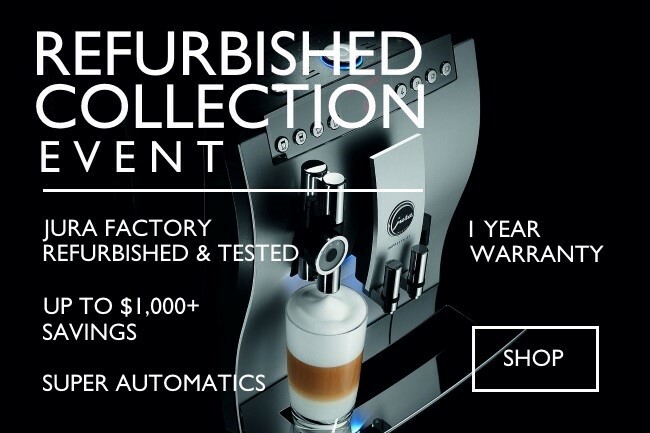 If you are a coffee lover and crave the freshest coffee at all times, this system is for you. 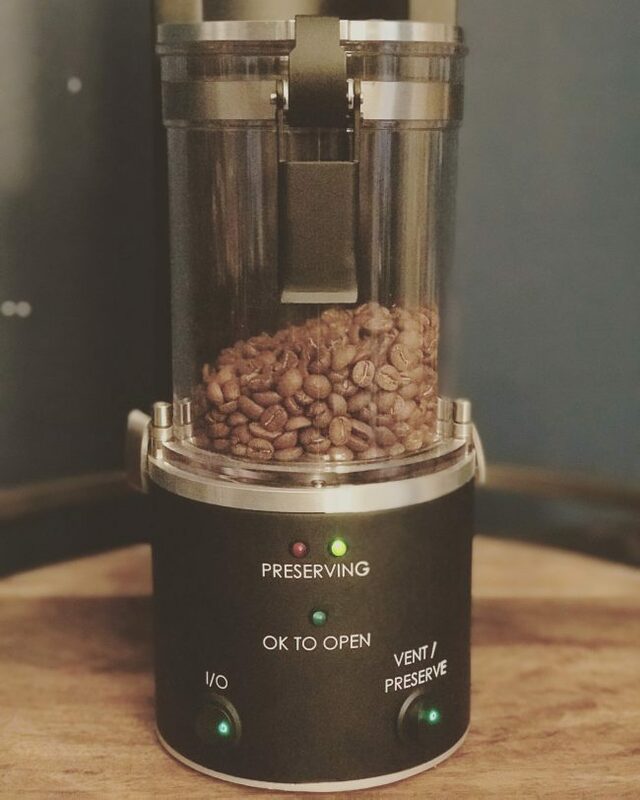 If you find yourself buying more coffee than you can drink before it starts loosing its flavor, the Coffee Freshness System is the answer!Â Here is the link to purchase one for yourself, Purchase a Coffee Freshness System! 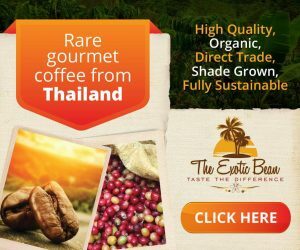 The Coffee Freshness System is simply amazing and it works! 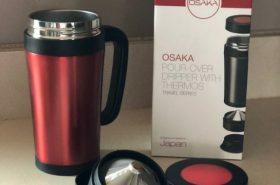 When purchasing the Coffee Freshness System by October 31, use the code TRAVELER17 to save $100!Â Â There is only a few of these, so don’t delay! Start living with fresher coffee today! This is incredible! I’m really shocked it kept it fresh for that long. Very impressive! 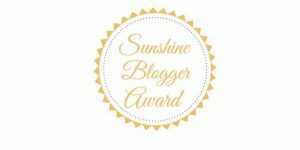 Thanks for sharing such a great review of this product.